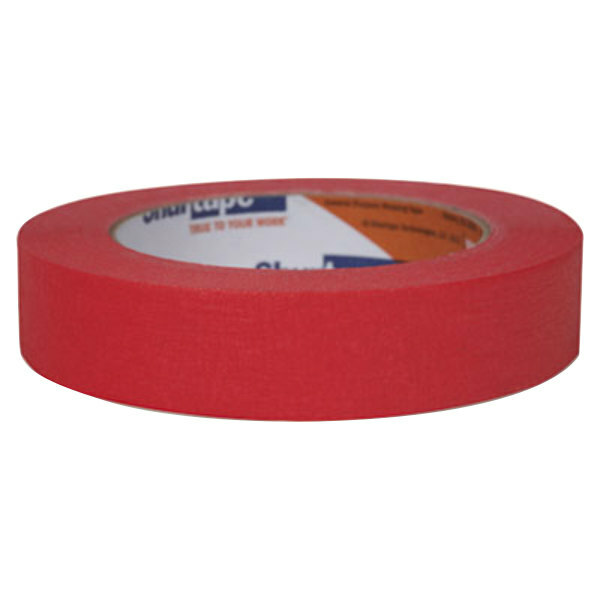 Keep this versatile Duck Tape 240571 15/16" x 60 yards red masking tape on hand at all times! 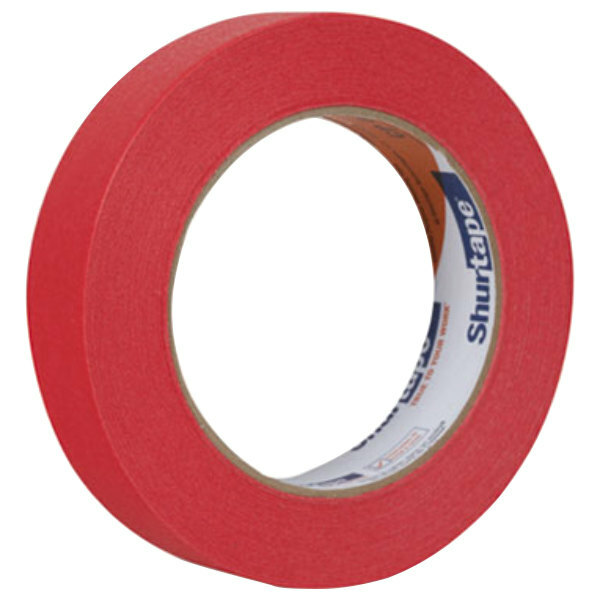 From painting the break room to bundling light-duty packages, masking tape creates a firm seal without the damaging effects of other adhesives. Made of paper, this tape features a pressure-sensitive natural rubber adhesive that won't cause damage to painted or other gentle surfaces. This all-purpose masking tape is easy to rip, which eliminates the need to cut with scissors or a knife. 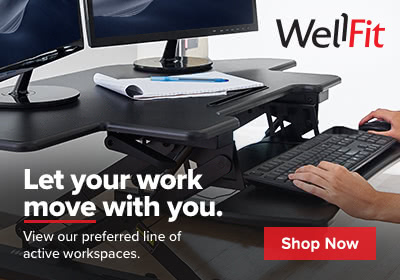 Use it to hang posters around the office, or keep it on hand for carpet seaming or paint masking. It features a 3" core, which makes it easy to hold during use.